When logging in through our main log in page, if you have entered your password incorrectly you may be asked to complete our captcha form, as shown below. This is a security step to make sure nobody malicious tries to get into the system when they shouldn't. However, this step can be avoided if you are finding it too frequently. If you do not know your site's direct URL, you can find it via a couple different methods.  The easiest way to find your service's direct URL is to look at the web address when you are logged in to Educa. It will be the first part of any link on your site and is usually the part in bold letters, shown below. 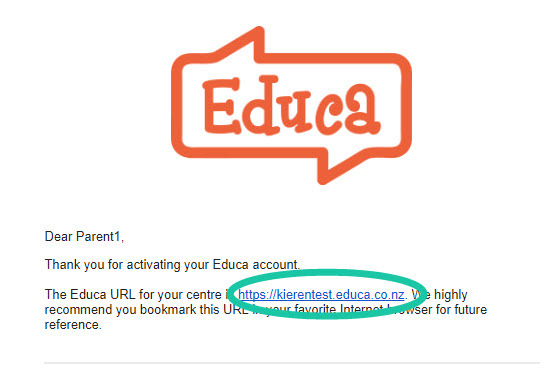 You are able to see the full direct URL in the original email you received after activating your account, circled below.